While natural and organic skincare products might seem attractive at first glance, it’s still important that you look at the ingredients that they contain to determine if they might be right for your skin type and condition. More important than product labeling that includes “natural” or “organic” terminology is finding skincare formulas that do not contain fragrances, dyes, and other harsh ingredients. Many people have adverse reactions to these types of ingredients, which can cause damage to your skin’s natural barrier and lead to a dry, dull complexion. Instead, look for clinically proven ingredients such as amino acids, peptides, hyaluronic acid and vitamin C to restore a younger- and healthier-looking appearance. Many of these ingredients are already naturally present in your skin, making them excellent for anti-aging skincare. 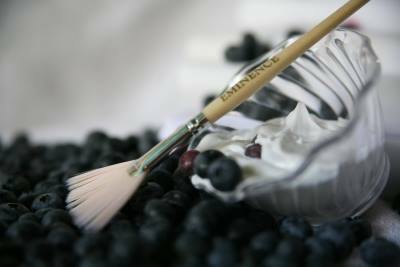 Eminence organic skincare products are made with fresh fruit pulps, plants, and exotic spices. This makes them incredibly rich in nutrients, so they are not only the healthiest choice for you but also the most effective, results-oriented collection around. Vitamins are captured in their all-natural fresh base, offering dramatic results as actual seeds, pulps and peels impart regenerative and healing powers that only nature can produce. The precious ingredients are combined with thermal hot spring water to create products that contain potent healing and beautifying properties. Éminence Organic Skin Care is the award-winning provider of the most effective skin care products in the natural & organic skin care industry – we are known worldwide for active products created using the highest quality ingredients. Éminence offers a wide range of clinically tested products that continue to achieve the most effective results for your skin. We have been voted “Favourite Skin Care Line” by skin care professionals and are #1 for skin care results in the natural & organic spa industry. 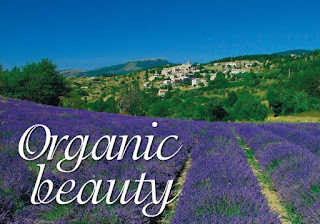 Experience the long-lasting benefits of Eminence Organics professional skin care treatments.